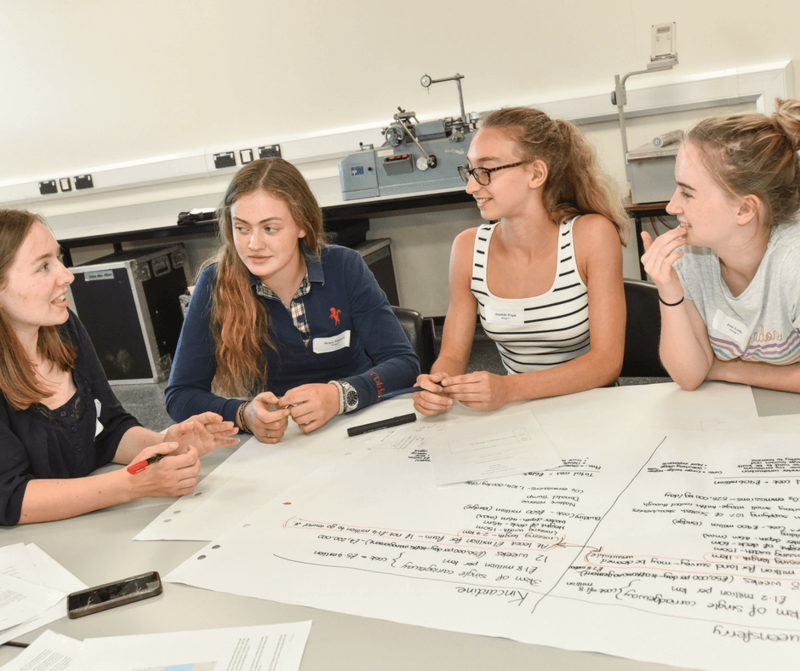 During Summer 2018 more than 40 girls from throughout the UK took part in Aberdeen’s first residential Women in Engineering Conference, which aimed to show them that future career opportunities are ‘endless’ in the areas of science, technology, engineering and maths (STEM). 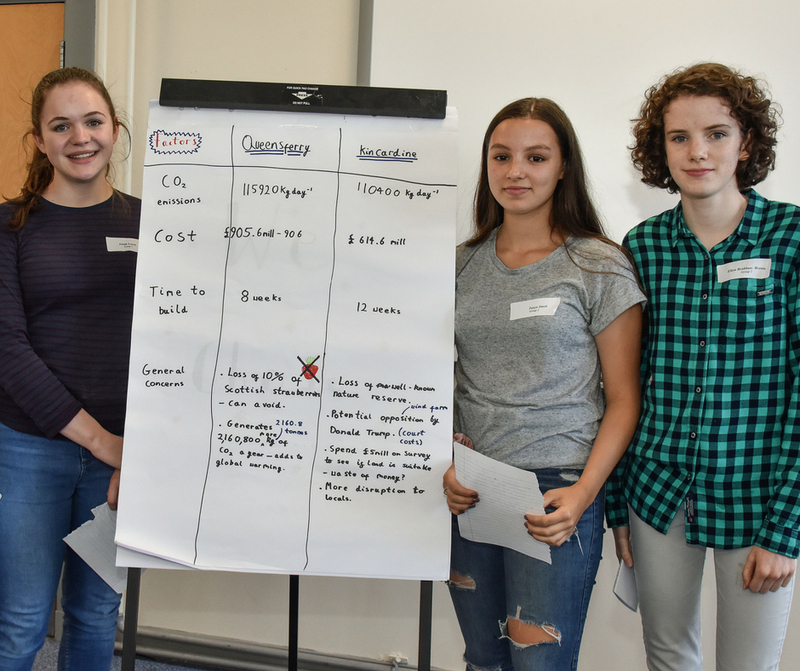 St Margaret’s School for Girls and the University of Aberdeen, sponsored and supported by oil and gas operator Chevron, have joined forces to hold the national residential event, which ran from 30th July - 1st August 2018. The successful applicants, all aged 15-17 years old, took part in a highly interactive programme with hands-on activities, engineering-based tasks, team challenges and speed mentoring sessions with female engineers. Time was spent at Chevron’s Aberdeen offices, where the girls had the opportunity to quiz female engineers working in the oil and gas industry, take part in a live link-up with an offshore installation and participate in a mini exercise in the emergency operations room. A full evening programme was planned, allowing attendees a taste of life in a hall of residence, a chance to experience the many sporting facilities on offer and university life in general. St Margaret’s head teacher Anna Tomlinson said that the idea for the conference was borne from two hugely successful one-day Women in Engineering events, which the school held in partnership with the University’s Department of Engineering in both 2016 and 2017. 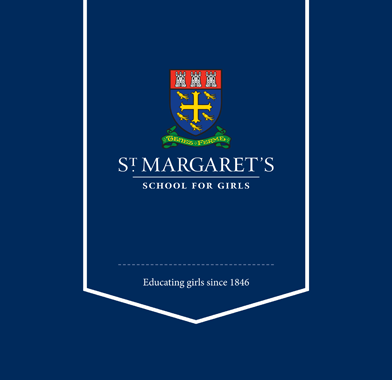 “Over the past couple of years, St Margaret’s has been working with the University to try to break down some of the barriers which prevent girls from considering a career in engineering, so we were very encouraged and delighted when we had so many applications, both locally and from throughout the UK. Greta Lydecker, Managing Director, Chevron Upstream Europe, said: “Chevron is a keen sponsor of STEM education activities both here in Aberdeen and worldwide, and I am delighted that we have the opportunity to demonstrate to these young women how relevant engineering is in the work place.